NAPA, Calif. (KGO) -- The Napa County District Attorney's Office tells the ABC7 I-Team that they plan to make an announcement Friday about whether criminal charges will be filed against 14 students and one coach connected to the Napa Valley High School hazing investigation. In March, the Napa Police Department referred its investigation to the district attorney's office for prosecution. Police conducted a separate investigation and identified 14 male students, all members of the football team, for potential criminal charges related to hazing and assault. In its investigation, Napa police also named one adult, a football coach, for failing to report the incident, which is mandatory under California law. Police said 16 students were identified as possible victims. Nine students were expelled as a result of the school district's investigation, which included retaining a law firm working with private detectives. 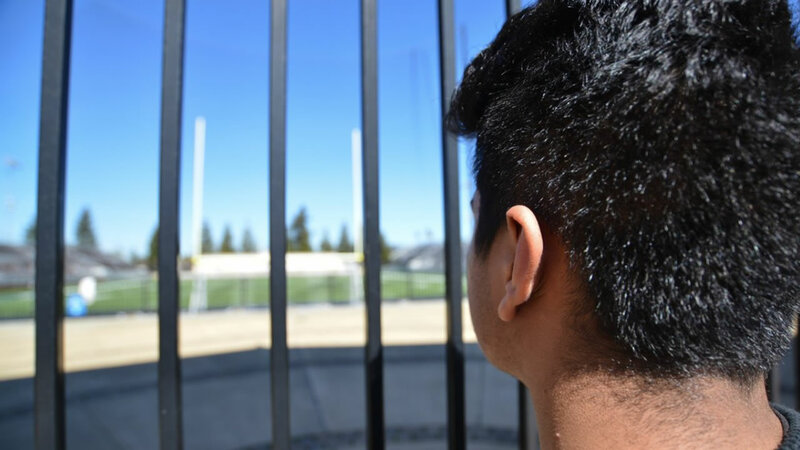 One student, Johnny Torres -- a straight-A, honors student and JV team captain -- had his expulsion overturned by the county school board.